With 'Crisis on Infinite Earths' scheduled for later this year and a 'Batwoman' series in the works, 2019 will show us if the Arrowverse has what it takes to survive. It's a crucial time for The CW's superhero universe. With the events of the enormous crossover undertaking, Crisis on Infinite Earths, set to unfold this fall and a new Batwoman series in the works, the decisions of the network and its writers will make or break the future of the Arrowverse. In the latest crossover, Elseworlds, lives were forever changed when the Anti-Monitor — the powerful entity that controls the Antimatter Universe — hit the Arrowverse, intent on mass destruction. 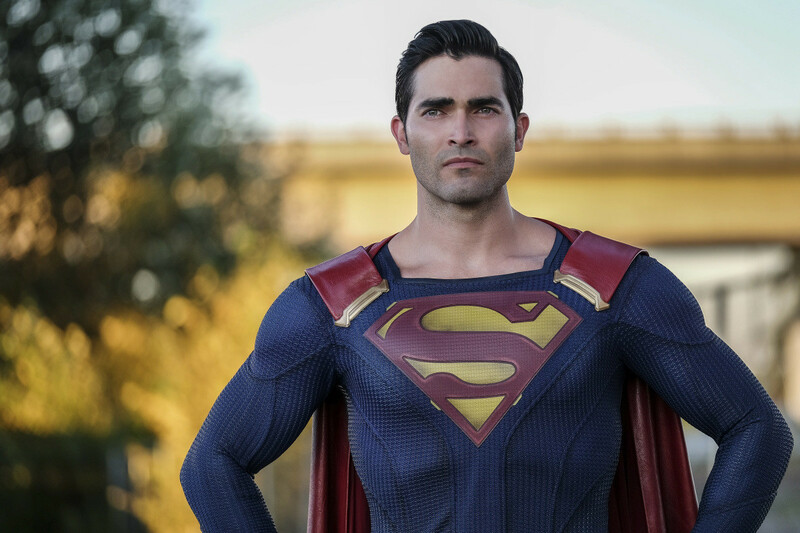 Superman (Tyler Hoechlin) witnessed the deaths of Barry and Kara (aka The Flash, Grant Gustin and Supergirl, Melissa Benoist) as he held the book of destiny and wrote reality back to what it was on Earth-1. Knowing his friends were about to die, Oliver (Stephen Amell) struck a deal with The Monitor (LaMonica Garrett), but no details were revealed. It's likely Oliver offered his own life in his friends' stead. This could mean the end of Arrow — or that Emiko Queen (Sea Shimooka), the new vigilante in Star City mimicking her brother's superhero act, will have to take over as the Green Arrow for good. Oliver can cheat death (just like everyone in the Arrowverse except Laurel Lance), but with an event of this magnitude, chances are his loss will be felt on every show. Likewise, Batwoman's appearance in the crossover served as a backdoor pilot. The upcoming series will have to prove it measures up to the other heroes on The CW while adding something new and different to the mix. In other words, Batwoman (or Kate Kane, played by Ruby Rose) has huge expectations to live up to at the moment. While Batman doesn’t appear in the Arrowverse (for now) as a character close to the icon, there's a heavy weight on Batwoman's shoulders. Perhaps the biggest challenge for Kate (and the series as a whole) will be to avoid the exact path of the trailblazing Supergirl. Kara had to grin and bear being compared to her cousin Superman in Season 1 and beyond. She had to hear Superman's name whenever Supergirl appeared, and it took her months to prove she was half the hero he was. Batwoman could easily repeat this, with Kate spending the majority of her first act struggling to live up to Batman. While a certain level of insecurity is fascinating in a universe filled with strong inhabitants, it shouldn't stifle the progress of the series. Supergirl, Arrow, and The Flash all follow similar, predictable formulas. Each show is alike and different in the same ways, most notably in the struggles and triumphs of its characters. After years, this formula is tired. In order to survive, the universe has to shake things up and prove it can create engaging content, despite being on the air for so long. We wouldn't hold our breath if it weren't for Arrow. In Season 7, the series has finally shifted, and the fandom is on its toes. The formula of Arrowverse shows has always been to stop the Big Bad by season's end. Whether the villain returns at a later time or not isn't important. 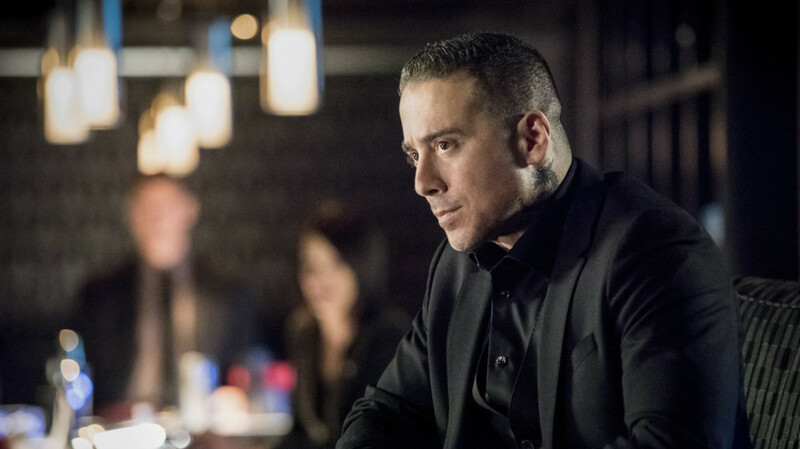 However, Arrow kept Season 6 villain, Ricardo Diaz (Kirk Acevedo), around for Season 7 to antagonize the group and expand on the traumas he inflicted. The effect is striking. Keeping one villain around has forced Oliver, Felicity (Emily Bett Rickards), and Laurel (Katie Cassidy) to shine brighter than ever because they've actually had to change to adjust to the continuing threat. Felicity has found her darkness, Oliver has channelled his rage, and Laurel has suffered through Quentin’s (Paul Blackthorne) loss and, well, hasn't killed anyone. Unfortunately, major change in a single Arrowverse show isn't enough. If the whole universe doesn't diversify its stories in the next year and writers can't do justice to the Crisis on Infinite Earth story (like they’ve promised since The Flash began), the group is destined to fail. Much of this can be credited to a lack of unique stories. One recurring criticism of Arrowverse shows is that fans feel like they're watching the same stories play out with different characters. Last year, The CW placed Supergirl with Charmed on its Sunday night schedule — a rockstar pairing which resulted in average ratings. Not even loyal fans can stop ratings from falling across the board as interest dwindles in The CW's superhero offerings. Right so the four Arrowverse shows begin their crusade in the next 5 mins starting with Supergirl, the most boring one out of the four. The Arrowverse shows really need to consider breaking the seasons up into acts like Gotham or SHIELD. Around this time every year I lose all interest in The Flash's big bad. Superheros (and superheroics) should be fun and terrible. There's a balance, and none of the universe's shows have found it so far. Having great responsibility comes with great heartbreak, but that doesn’t mean a character can't appreciate the lighter moments of life. If the Arrowverse wants to remain part of The CW, real changes need to be made in 2019, and we're hoping the writers for each Arrowverse show will finally realize that. 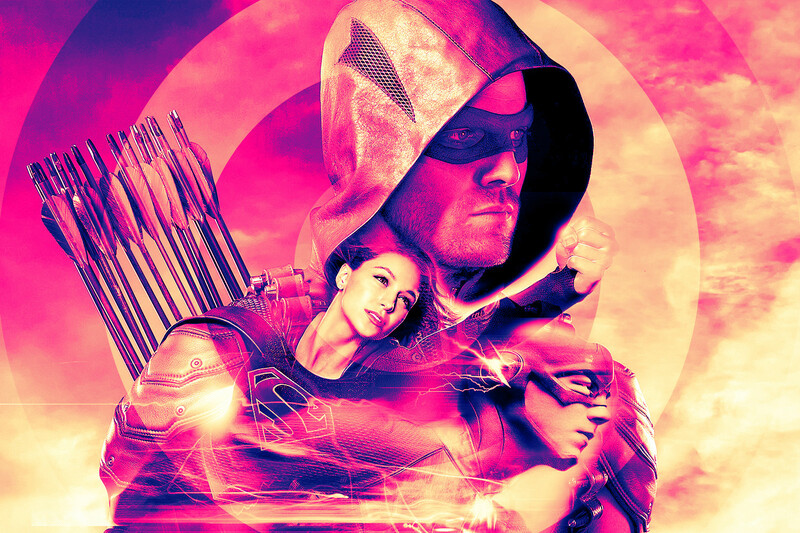 It's not a lost cause: Arrow has made strides, The Flash is changing things up (a little), and Supergirl is in the perfect position to rebrand and restructure its stories. Batwoman is an opportunity for a fresh start, and the buzz is certainly there for Crisis on Infinite Earths. If none of this happens, we're poised to lose The CW's band superhero in just a few short years.